Ah, remember those belly kicks? 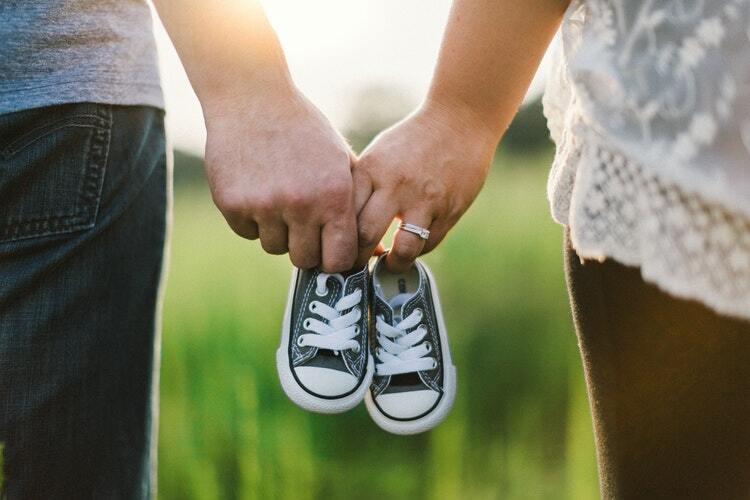 It's strange how time passes once you have children, so that pregnancy feels like yesterday and forever ago at the same time. But before the sippy cups and the sleepless nights, there were sweet little baby kicks and dreams of what was to be. 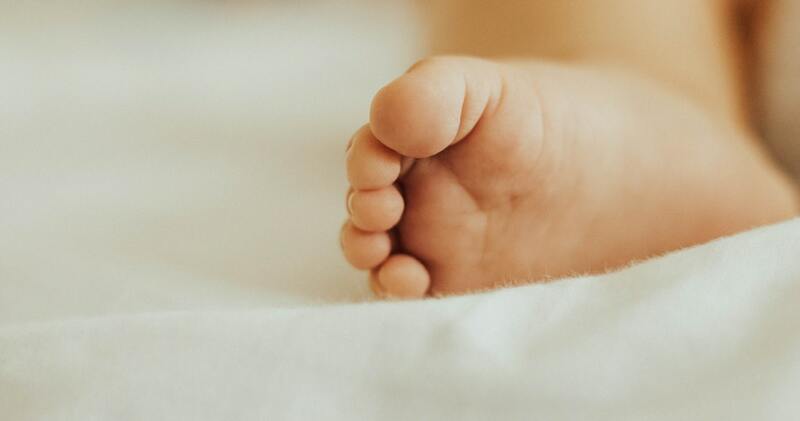 In real time, pregnancy seemed to be all nausea and swollen feet, but in retrospect, what a magical and hopeful time it was! 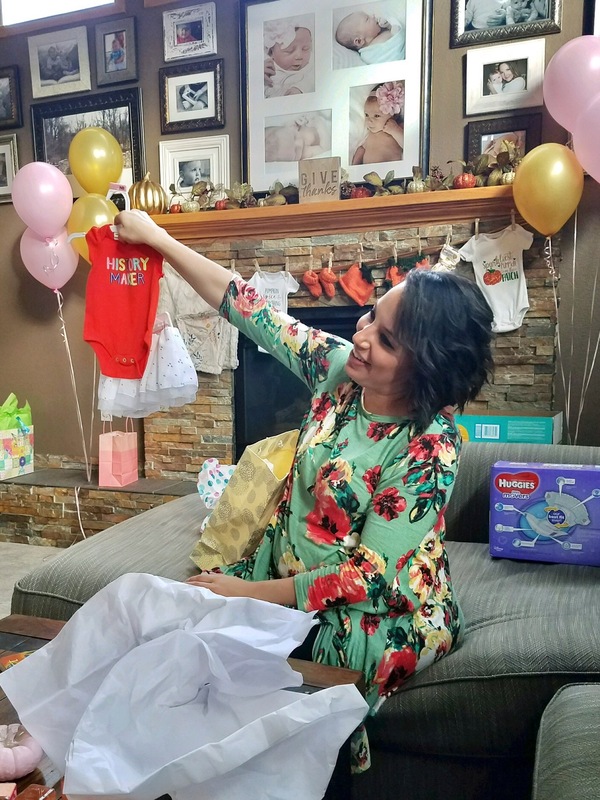 I recently had the privilege of hosting a baby shower for a dear friend. Perhaps celebrating someone else's pregnancy is the best of both worlds - I get to revisit the magic and memories without any of the discomfort. 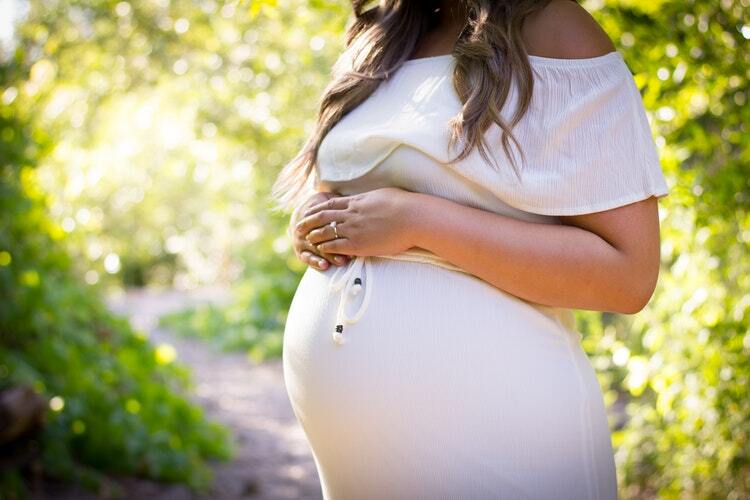 Then again, she will be the one snuggling that squishy little newborn in a couple of months. If you know me, you know that I love to support Colorado small businesses. The shower was a perfect opportunity to do so, as there are so many incredible artisans in the Colorado community that make high quality baby products far superior than what you'd find at a large retailer. Not only that, but the customer service experience was completely different, as I was personally in touch with the people who made these items for me. Small businesses are such an important part of the Colorado economy. 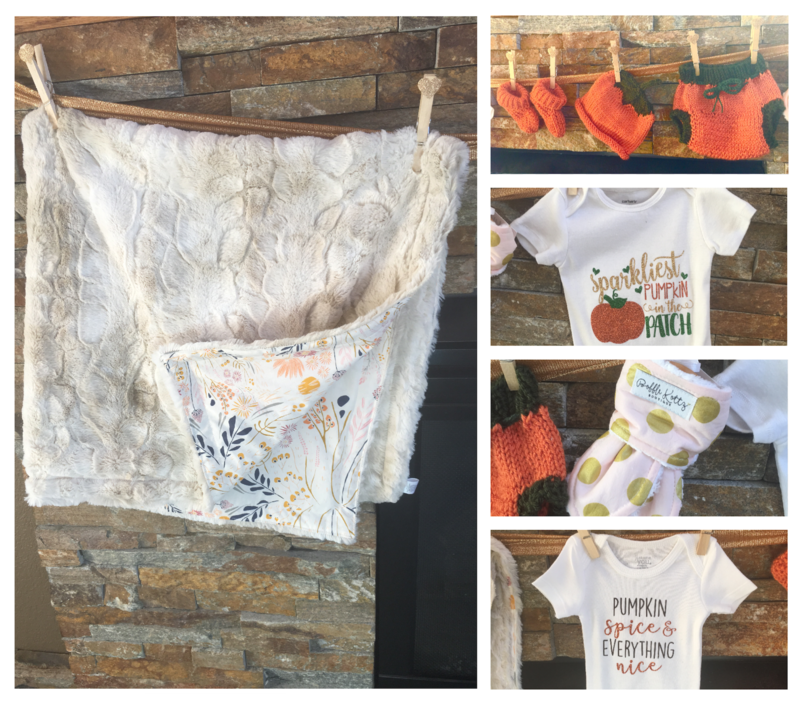 I hope you'll check them out and consider supporting these small businesses the next time you are hosting a shower or need a gift for a new mom! 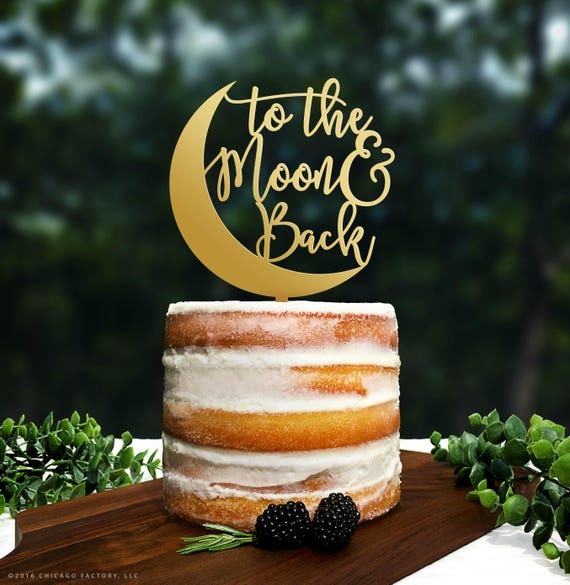 There are links to all of these locally made products at the bottom of this post. Almost all of them can be purchased online. 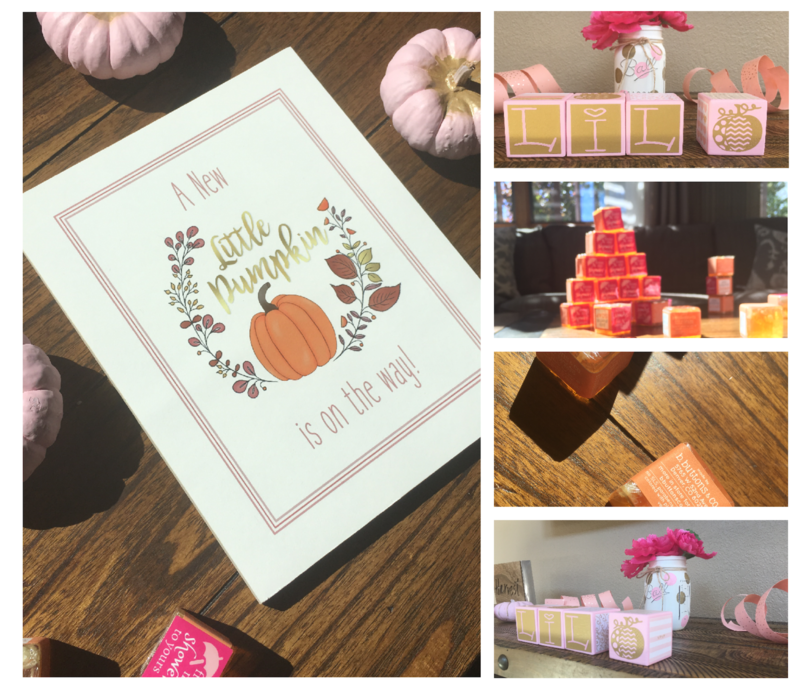 I went with a pink and gold theme, but since it is fall pumpkins somehow stole the show. 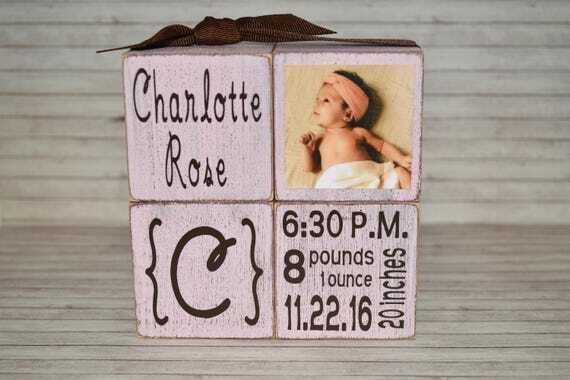 I don't know why clothes pins always seem to be the way to go for baby showers or baby birthdays, but I love them as a way to display the cute little onesies, booties, hats and blankets. Yes, all of these were made in Colorado! 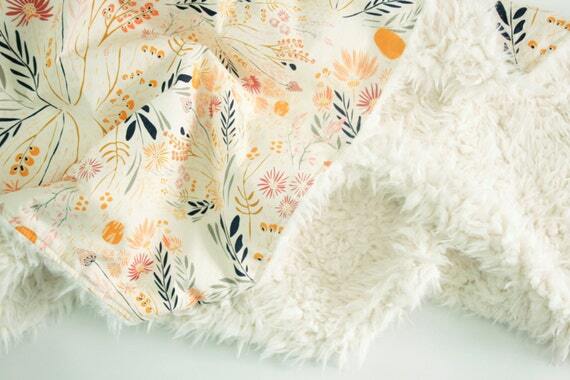 The blanket by Fox Hill Baby in Loveland might be the softest thing I've ever felt. She made it with Faux Rabbit Fur and the subtly feminine print tied together the pinks, golds and oranges of the rest of the party. 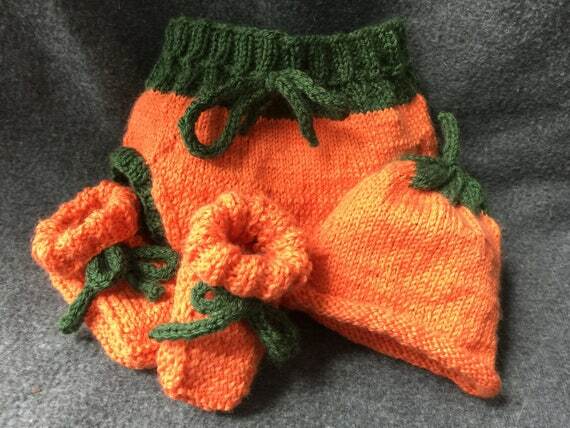 The Pumpkin hat, booties and diaper cover set is beyond cute and I can't wait to see the "little pumpkin" wear it next fall! 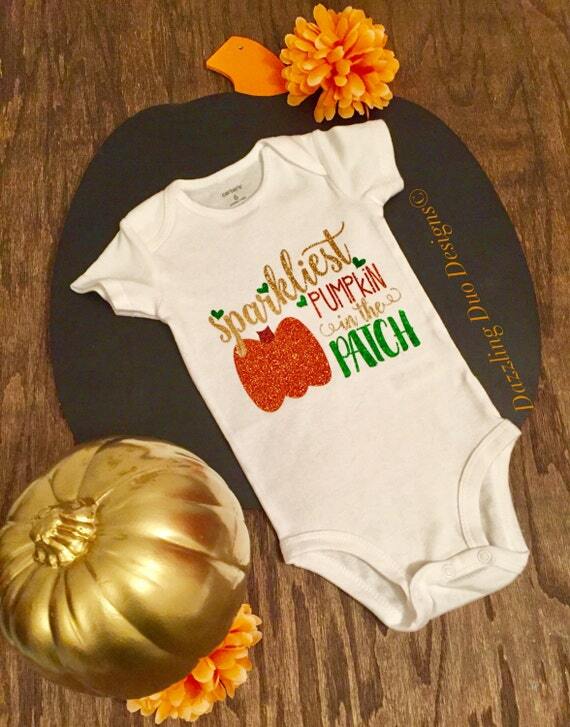 Both onesies were also made in Colorado and are very reasonably priced for custom items! 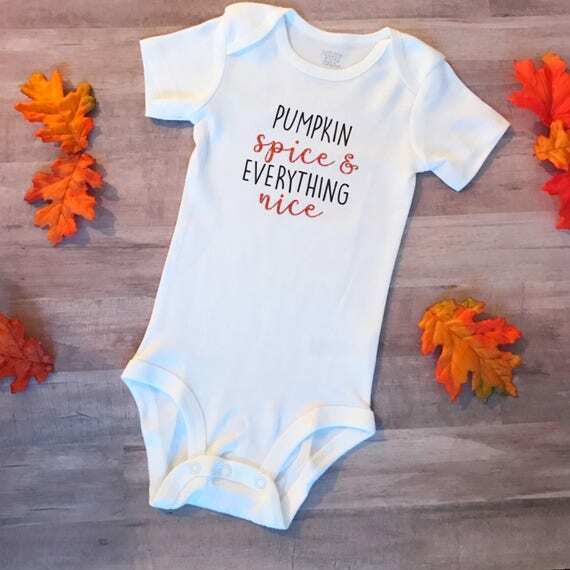 Both of their etsy shops carry very unique onesies and I can see the individual styles of each artisan in their designs. Both of my kids loved teething on fabric, especially wash clothes, so most of the teething toys I had bought them never got used. 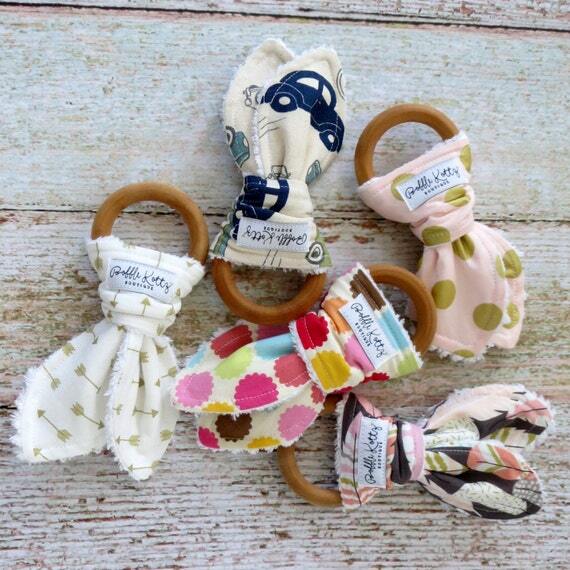 I wish I had found this teether sooner! I also loved that there is a pink and gold option which tied in with my theme! 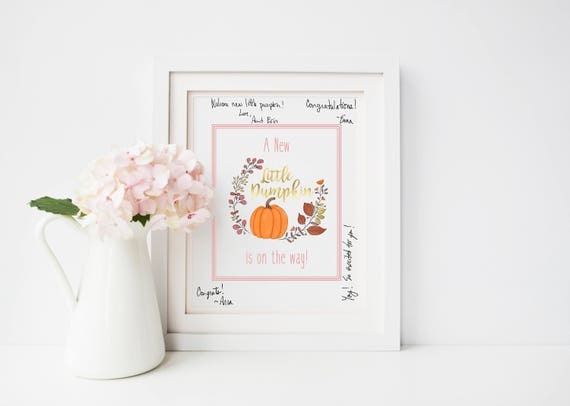 The wood mounted "Little Pumpkin" print and "lil' pumpkin" blocks were cute keepsakes for the new mom to take home and put in the nursery. 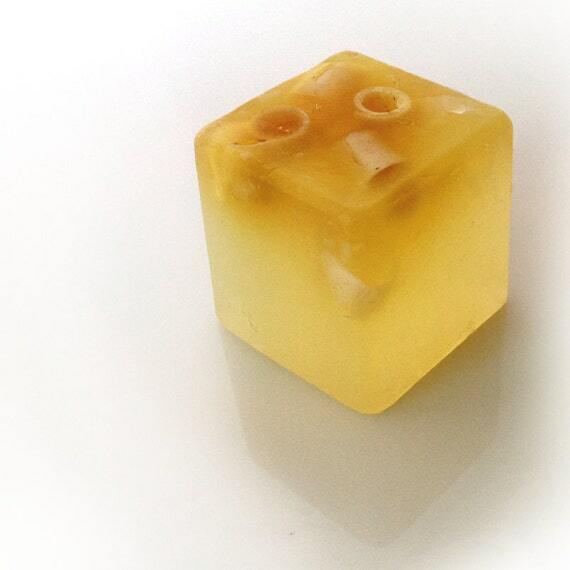 Everyone signed the outer edge of the print like a guestbook and received handmade soap party favors to take home. "These gold moccasins are the cutest baby shoes I have ever seen!" I heard some variation of this statement from just about everyone at the party. 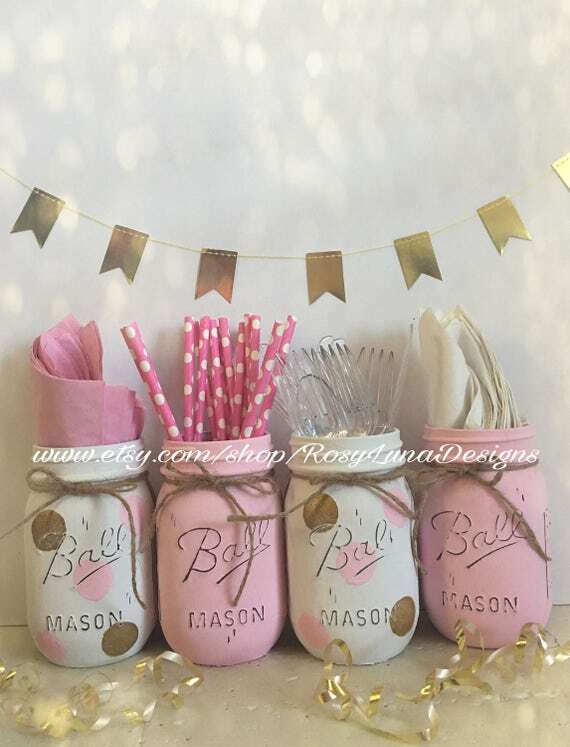 They were so cute I had to tie them into the cupcake table decor, matching the gold pumpkin cupcake toppers and pink and gold polka dot mason jars. 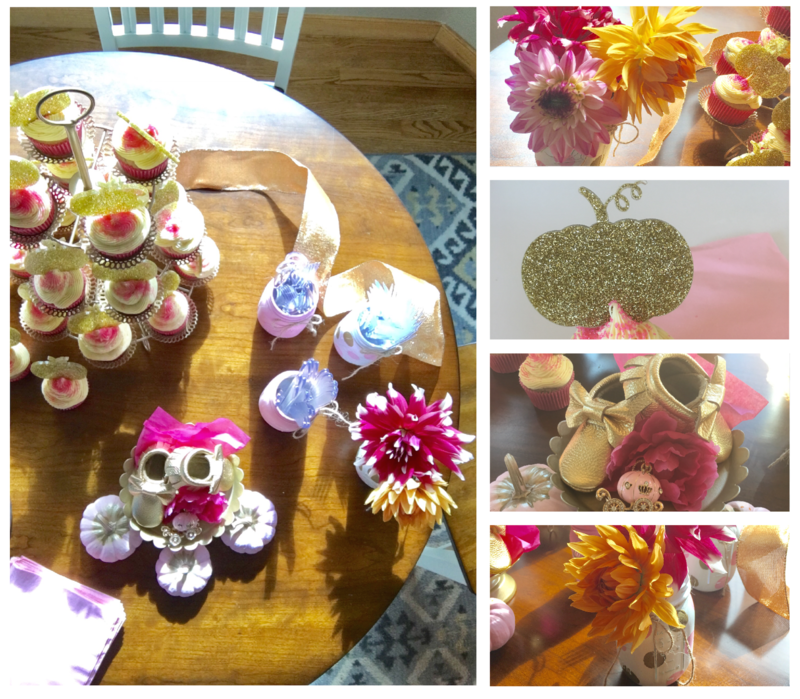 I may or may not have painted a dozen mini-pumpkins pink and gold for the occasion. Handmade in Severance, Colorado by BryKo Designs. Call 970.620.2108 to order.